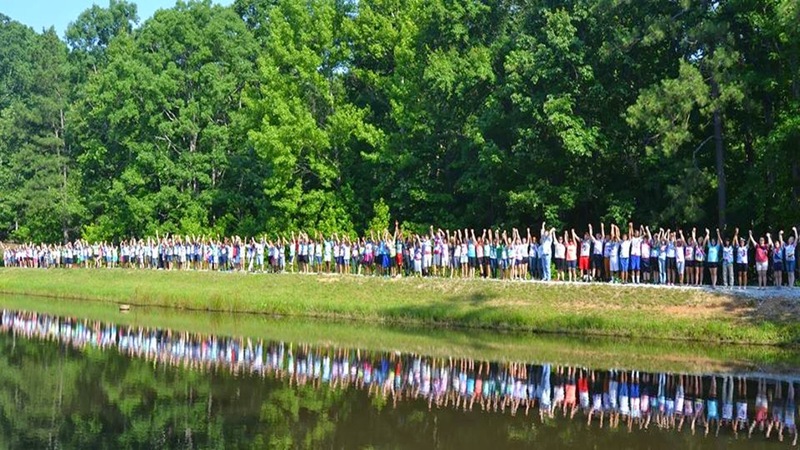 Camp Inagehi is located on 33 beautiful acres in Douglasville, GA. Camp is a non-profit organization funded entirely by camp fees and the donation of individuals and Churches who are interested in Christian camping. 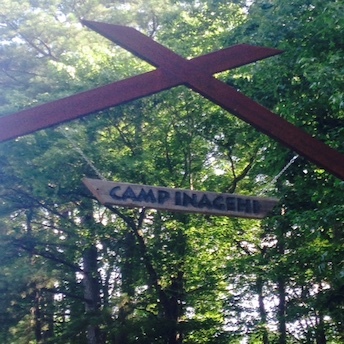 The camp is owned and operated by the Camp Inagehi Board of Directors consisting of members of area churches of Christ. 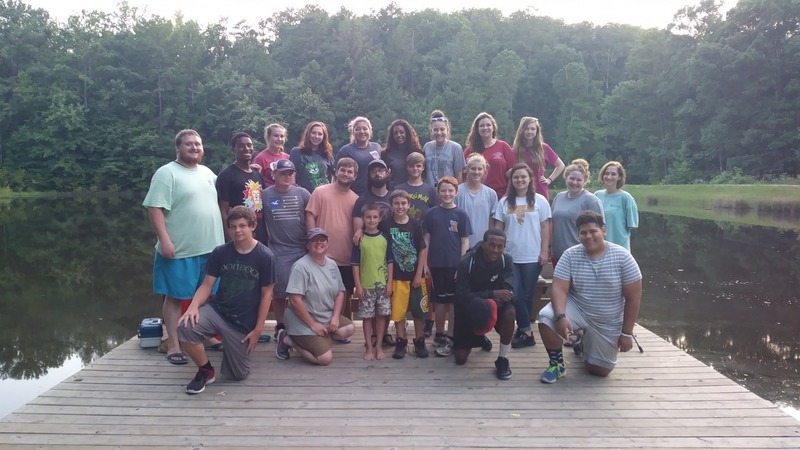 Campers are accepted regardless of race, creed, or religious affiliations. We invite you to come learn about God in the midst of His creation while having fun in a Christian environment! 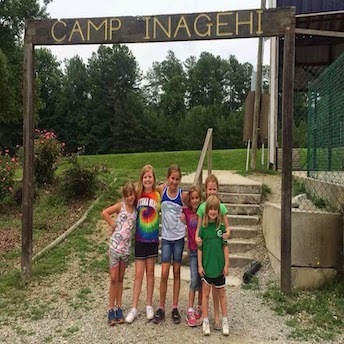 Take a look around the site and learn what Camp Inagehi is all about. 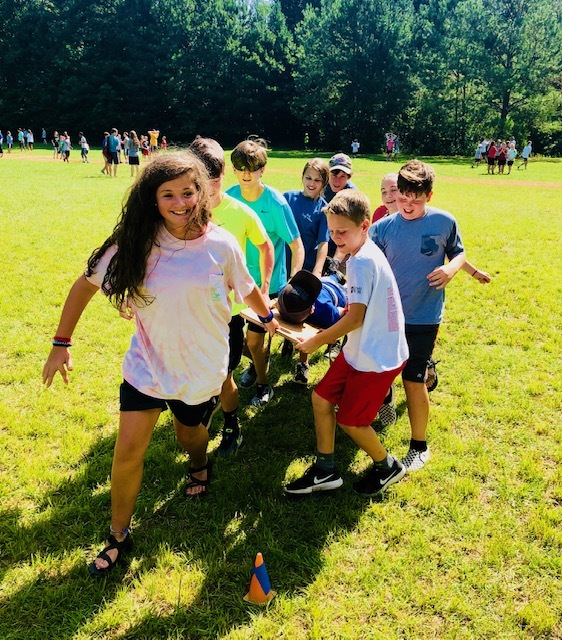 See what you can look forward to when you come to Camp Inagehi! If you have any questions please do not hesitate to contact us. 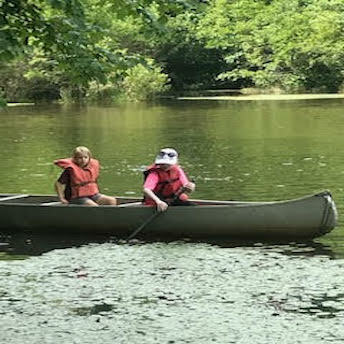 We have many things that makes Camp Inagehi Special. Here some of them from our staff and campers. For our up and coming campers Ages 5-9, we offer a fun filled day of day camp. Our regular camp for ages 9-18, features a great environment where children can come enjoy God’s creation. Experiencing the beauty of Camp Inagehi in the fall is one of the greatest week-ends of the whole year. Come join and help us raise money for Camp Inagehi. Experience Camp Inagehi through videos found here. Registration usually opens around the 15th of April. Check back often or follow us on Facebook to find out when it opens. You can bring medication with you but we ask that it is in the original container and it be a valid prescription if prescribed. We also allow over the counter medication to be brought. All medication will be given to the nurse on the day of checkin and administered during meal times. Your camper will not need money at camp. All fees are taken care during registration including canteen and the camp T-Shirt. Snacks are allowed but please do not bring a lot of Junk food. Also if your child has a special dietary need that camp cannot support, you can bring food for them to eat through out the week. Drop off for regular camp is on Sunday of each week. Registration opens up at 3:00 pm and ends at 5:00 pm. Please be sure to call or email us if you cannot make it within that time period. 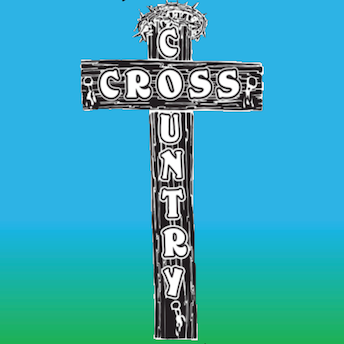 Day Camp registration begins on Monday at 8:30 am and ends at 9:30 am. Pickup depends upon the week your child is attending. Many times pickup is after the awards ceremony Friday night. We try to have all children out of the camp ground by 9 pm. Day Camp pickup is at 4 pm each day. We have on staff a lifeguard that has received training and holds a certification from the American Red Cross. There is no swimming allowed unless a life guard is on duty. 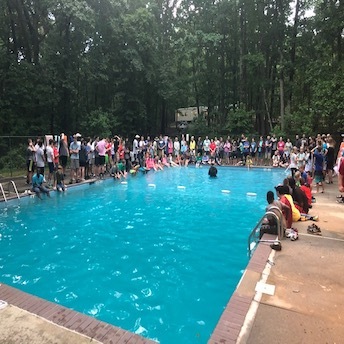 Camp Inagehi is located on 33 acres in Douglasville, GA. We strive to enrich young Christian lives and uplift them to lead in the future.